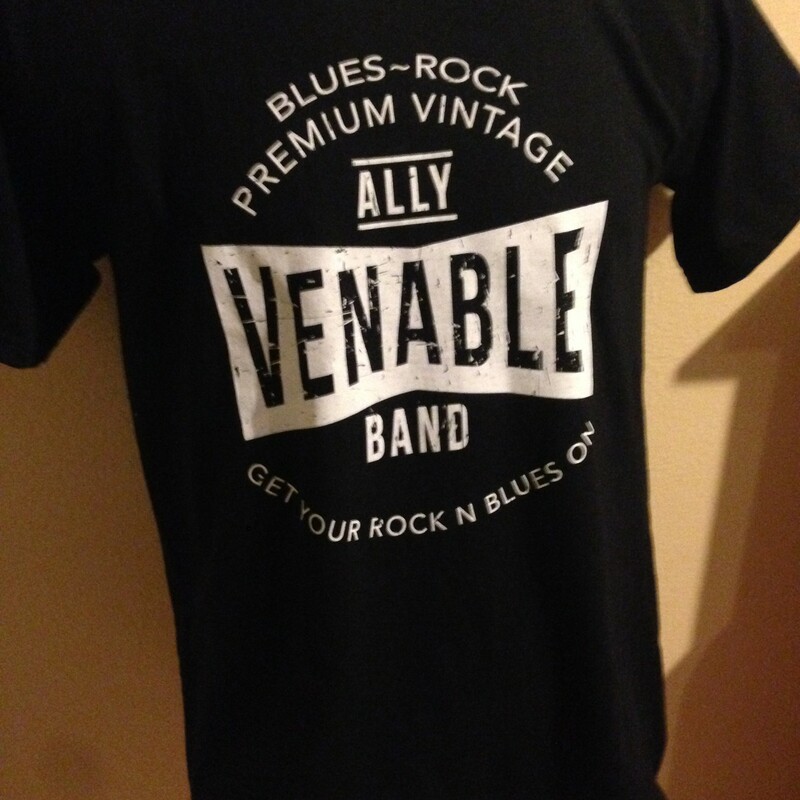 Sizes S, M L, XL 2XL & 3XL available, if you have any questions email us at allyvenableband@yahoo.com Thanks for your business. © 2019 Ally Venable Online Store. Powered by Limited Run.